Pay in Full today @ $26.00 or own it in payments. Retin A 0.1% may cause a warm tingling upon application and visible skin peeling is possible as it exfoliates the skin. 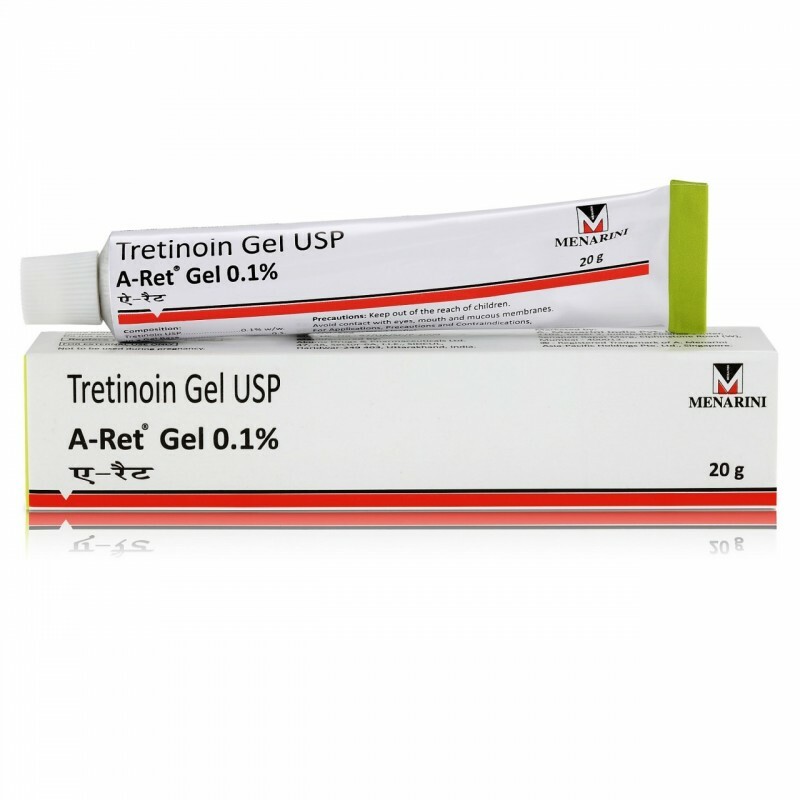 Retin A is powerful form of Vitamin A that was introduced over 30 years ago to treat acne. It gained unprecedented success as it not only provided effective relief from acute acne but there was another significant benefit of Retin A: patients noticed a significant improvement in their overall complexion. The skin became more youthful, discoloration and age spots faded, fine lines diminished and skin texture became velvety. 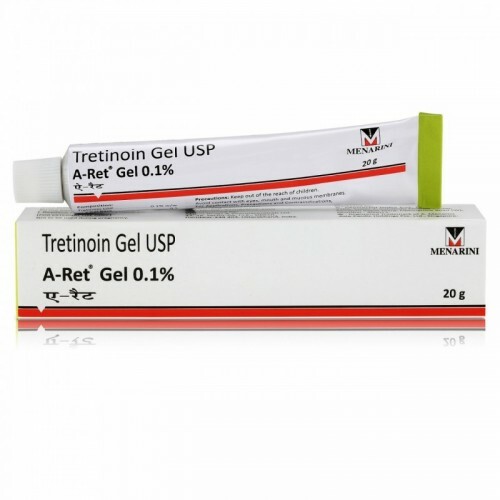 This created a frenzy in the world of dermatology and since then Retin A (tretinoin) has become one of the most sought after ingredients for high-end skin care products. 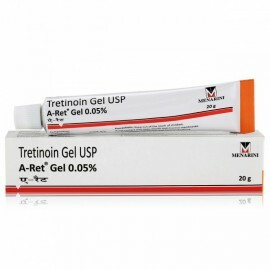 Retin A helps to correct even the most acute acne and prevents future breakouts. 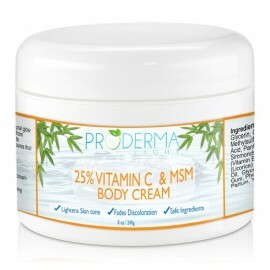 It decongests pores and purges the bacteria, sebum and toxins from the skin. As the debris is eliminated, Retin A also exfoliates the skin to ensure that the acne spots are sloughed away. Airbrushes the Skin….Now you can go out without Makeup! Retin A exfoliates the skin and sloughs away the old, dead layers of skin. When the dull layer of surface skin is removed, the bright, smooth skin underneath has a chance to reveal itself. This new skin is usually soft, refined and has a flawless look, almost as if it has been airbrushed. You will no longer need to camouflage imperfections with heavy makeup! Those who are experienced in skin lightening know that Retin A is a must-have product. Retin A accelerates the skin lightening process so we get faster results. It also thickens the skin and prevents skin thinning or stretch marks (2 of common side effects of long-term skin bleaching). Retin A increases the skin cellular turnover and speeds up the exfoliation process. 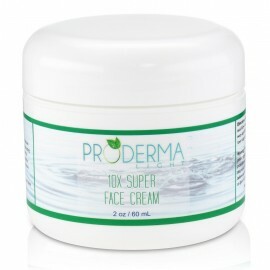 This helps the skin to quickly absorb the skin lightening creams and other skin care preparations. Retin A also helps to erase age spots, fade discoloration and repair sun-damaged skin by dispersing the dark/hyperpigmented pigment trapped in the epidermis. As you age, your skin loses some of its elasticity and firmness. 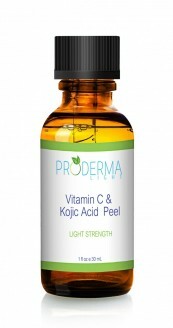 Some of this is due to the loss of collagen in the dermal layer of the skin. As you lose collagen throughout the aging process, your skin gets thinner, it starts to sag and wrinkles begin to set in. Retin A increases the skin cell turnover on the surface of the skin and stimulates new collagen and elastin. The formation of new collagen helps to plump the skin and reduces the appearance of fine lines and wrinkles. 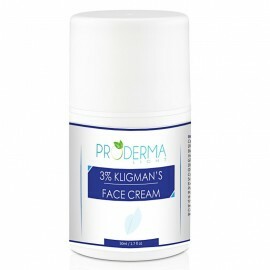 It allows the healthier skin cells to be more visible on the surface so the skin looks younger and more refined. Retin A reverses the signs of aging as it allows the skin to become thicker, tighter and more firm. Retin A may cause the skin to become sensitive to sunlight. Proper sun avoidance/sun protection is recommended or you should use Retin A only at night-time. Depending on your skin sensitivity and experience, Retin A may cause a slight tingling sensation when first applied to the face. This usually subsides in a few seconds. As your skin becomes more tolerant of Retin A, this initial stinging my cease to occur.